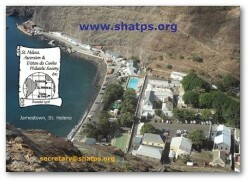 Thank you for visiting the official home page of the St. Helena, Ascension and Tristan da Cunha Philatelic Society - SHATPS. You are very welcome. Membership in the Society is open to all interested individuals worldwide. 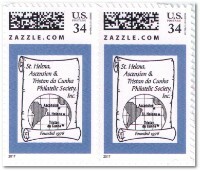 We are proud to be an affiliate of the American Philatelic Society (APS); however individual membership in the APS is not prerequisite to membership in the St. Helena, Ascension, and Tristan da Cunha Philatelic Society. You are cordially invited to join the international membership of the St. Helena, Ascension, and Tristan da Cunha Philatelic Society. 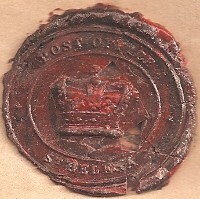 Our Society was formed in 1976 after Mrs. Vivian W. Finne placed a letter in Linn Stamp News asking if there was a philatelic society specializing in the study of St. Helena. There wasn't and Mrs. Finne and a handful of other collectors formed one. 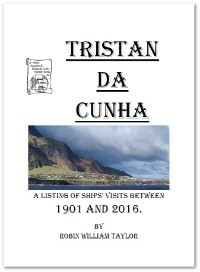 Very early on, the two St. Helena dependencies Ascension and Tristan da Cunha, were included in the Society's speciality area. Today, our Society is truly international with members literally all over the world. 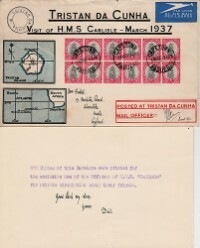 If you are a collector interested in the philately and postal history of St. Helena, Ascension, and/or Tristan da Cunha then our Society will be of interest to you. 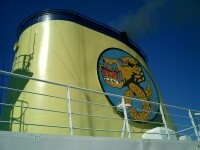 We have approximately 150 members world-wide with interests in what we call "our three islands". 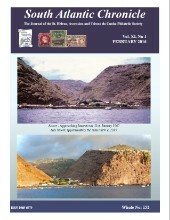 You are invited to download a sample journal of our Society, the South Atlantic Chronicle February 2016, another sample journal you find on Facebook. 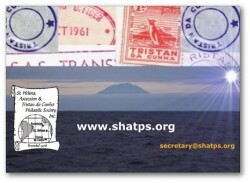 - our SHATPS website www.shatps.org with the pages LATEST NEWS etc. will inform you around the clock about Society or island-related news, and it also provides a list of current and past officers and the history of our Society, with related links and all kinds of neat information. - cost-free membership in our SHATPS Yahoo group which allows members to post messages, to take part in discussions, to get news, etc. - society auction - you can buy and offer island-related items whenever one of these takes place. - Special Interest Groups (SIGs) exist for you to take part in discussions around your particular collected topic and to facilitate being in close contact with like-minded members. You can use an application form on our website to join. - Inter-Society Collaboration - in the interim, this page has been made available for members to post covers with marking that require identification ... or are just of major interest. Members may of course contribute to the knowledge on this page as well, by answering any query that is posted. - our SHATPS DVDs - This represents a digital archive of all of the journals, monographs, etc. 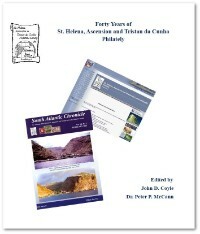 ever published by the Society until the end of 2015, as scans of the publications in their original printed format. This is a vast treasure-trove of research, anecdote, opinion and history! - our society journal, the South Atlantic Chronicle, where you can post, cost-free, your spare items, you can post your requests, or your wants. 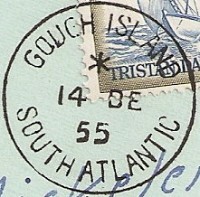 And, if you want to write an article about a collected item, a special topic, or other island-related things, please get in contact with our editor. 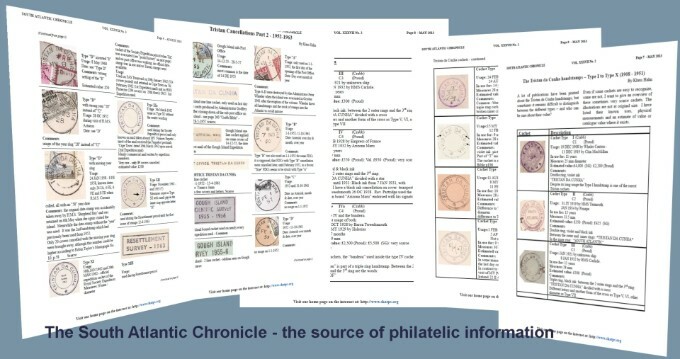 For members the South Atlantic Chronicle is available as a printed journal and/or as PDF journal. You are a collector of one of our 3 islands? You are welcome to join our society to profit from the knowledge of other collectors and to allow us to benefit from your own knowledge.